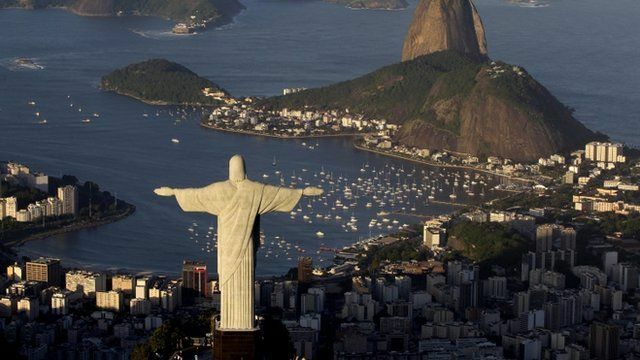 Brazil has become the sixth-biggest economy in the world, the country's finance minister has said. The Latin American nation's economy grew 2.7% last year, official figures show, more than the UK's 0.8% growth. The National Institute of Economic and Social Research (NIESR) and other economic forecasters also said that Brazil had now overtaken the UK.